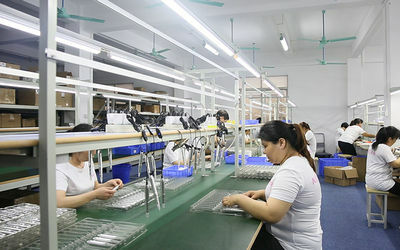 Nuojo is one of the pioneer permanent make-up companies in China which own an independent R&D center, advanced production equipment, professional R&D team, high-quality workers and scientific production management processes, In this way, quality under control and reputation can be passed on. 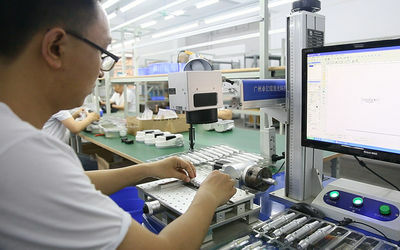 Our PMU machine by using the Germany's core components, excellent quality, fashion design, as well as a number of exclusive core technology, stable, low noise, accurate and simple operation, so we win good reputation in home and abroad. 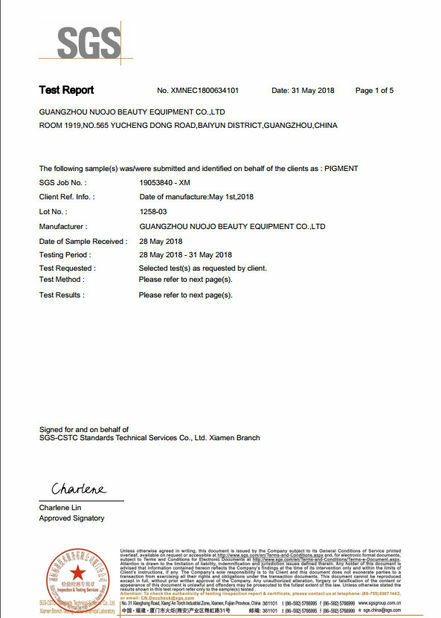 Our pigment using imported raw materials into fine blend of Europe, which has extraordinary coloring, color retention, natural color, saturated texture, and get complete safety certification. It highly favored by hundreds of thousands of artist around the world. 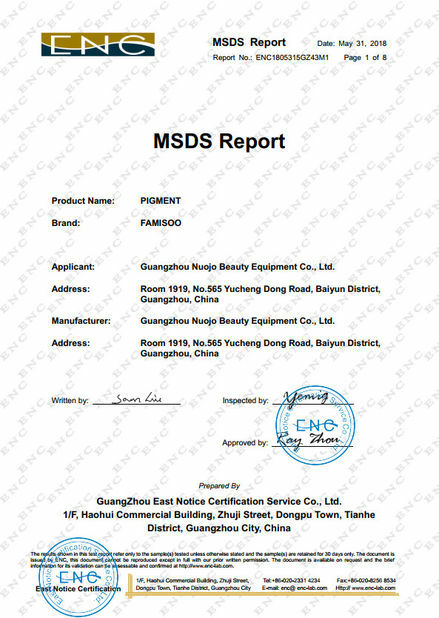 Guangzhou Nuojo Beauty Equipment Co., Ltd. was founded in 2005,leading manufacturer of permanent make-up in China and even in the world. 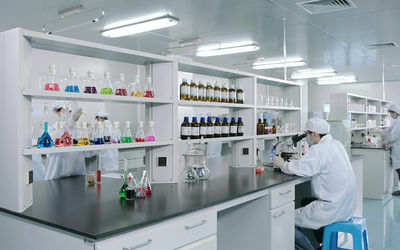 A large-scale integrated enterprise of R&D, production, sales, and PMU education, focus on high-end permanent make-up brands. 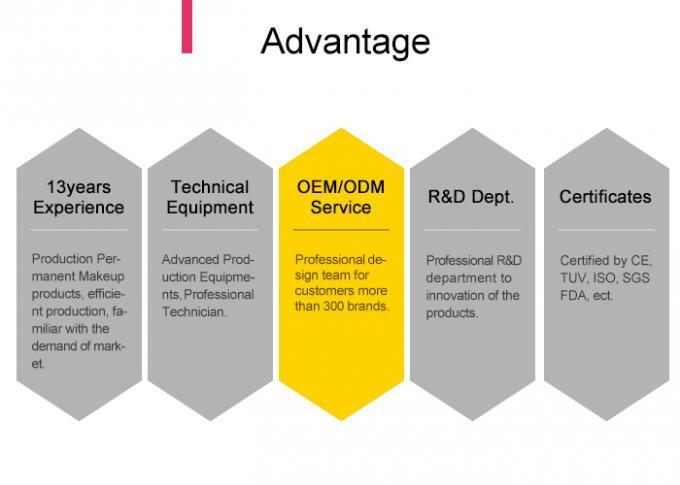 In recent years, we provide OEM/ODM services for nearly 1,000 professional private brands around the world, representing top level of manufacturing of permanent make-up products in China and even in the world. 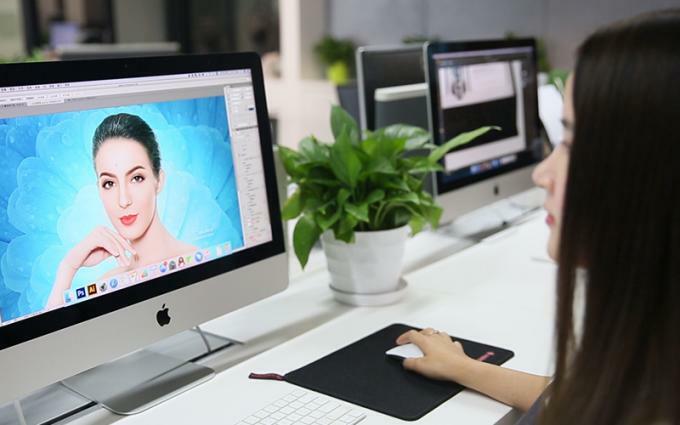 Nuojo group composed of R&D, production, operation, education, sales and other professional departments, providing excellent services and products for global permanent make-up market. 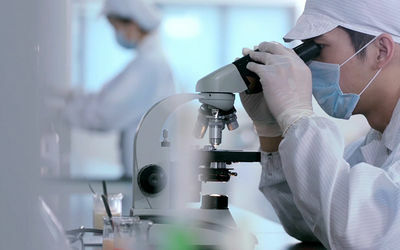 We are young team with creative, dynamic and executive, independent in each field. We are growing. 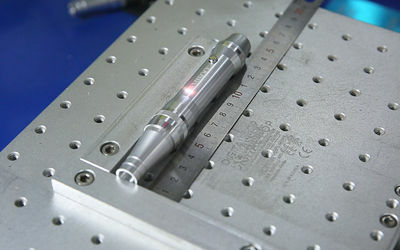 Our R&D deparments from a young and high educationed team with creative and innovation.